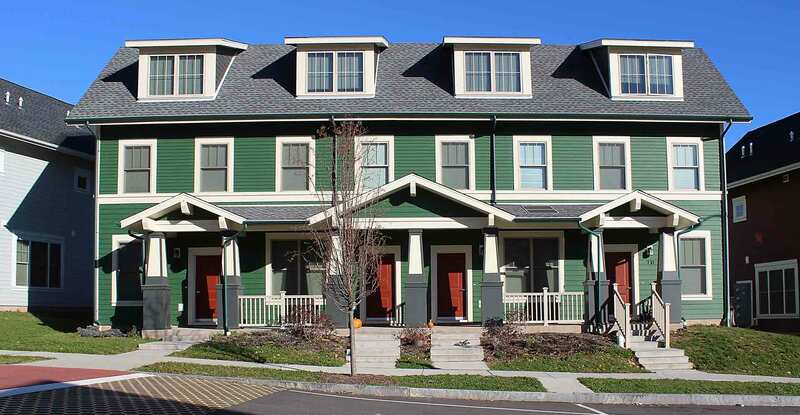 The Rockview neighborhood is located in the northwest corner of New Haven, Connecticut, near the town of Hamden. West Rock Ridge State Park and Southern Connecticut State University (SCSU) are prominent local landmarks. 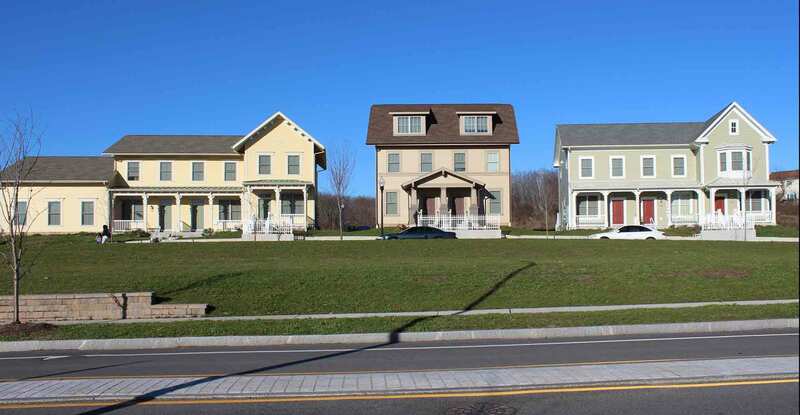 The former Rockview development, managed by the Housing Authority of New Haven, consisted of brick “barrack-style” buildings which were demolished ten years prior to our firm being retained. The sloping topography of the area created a challenge. 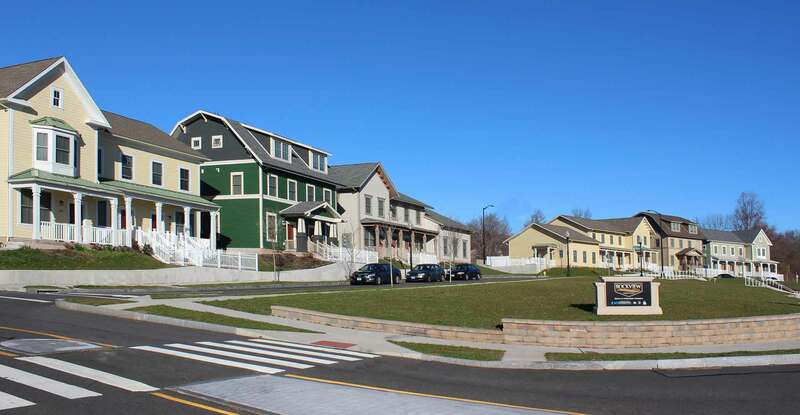 The former street infrastructure did not lend itself to a safe, walkable neighborhood and the development was enclosed with a 12-foot high fence, segregating it from the adjacent Town of Hamden. 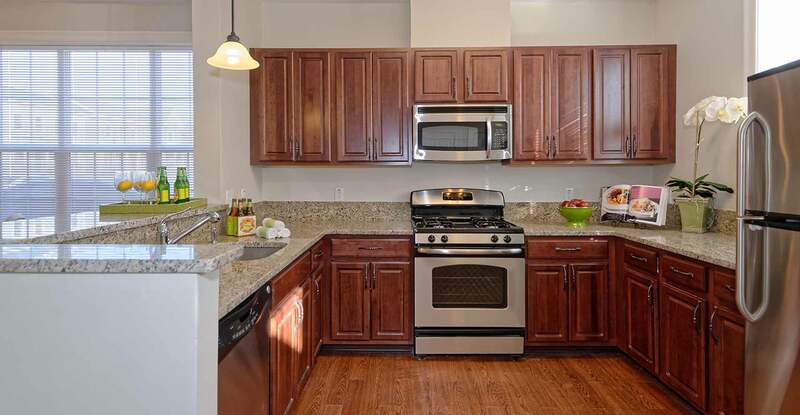 In 2006, the Housing Authority’s preferred developer, Michaels Development Company, retained Kenneth Boroson Architects and Torti Gallas and Partners to create 433 newly constructed apartments. When our firms were retained, many of the properties had already been demolished. The remaining units were subsequently razed. 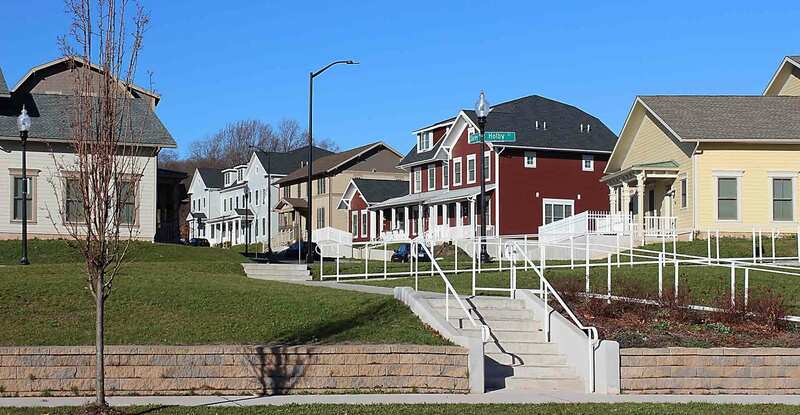 Planning of the new West Rock Redevelopment included consultation and input from various local and state entities including the City of New Haven, Southern Connecticut State University, local Alderpersons, former West Rock residents and current neighbors. The various groups were engaged in a series of community design charrettes. 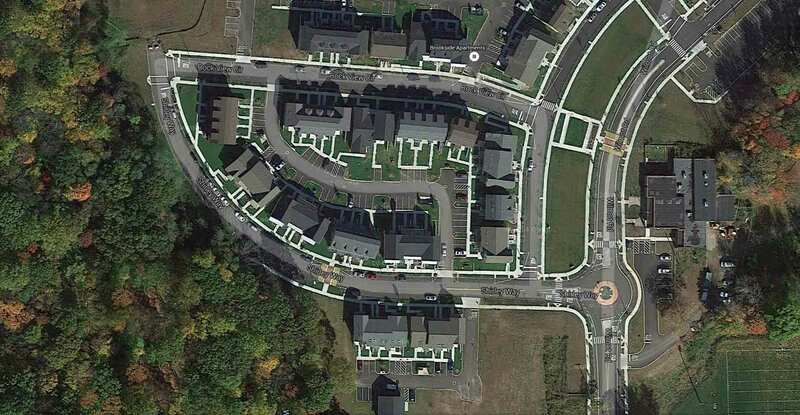 The result was to create a Planned Development District (PDD) that enabled a greater density of units than would have been allowed under the existing zoning ordinance. Construction of West Rock is being completed in various phases over several years. 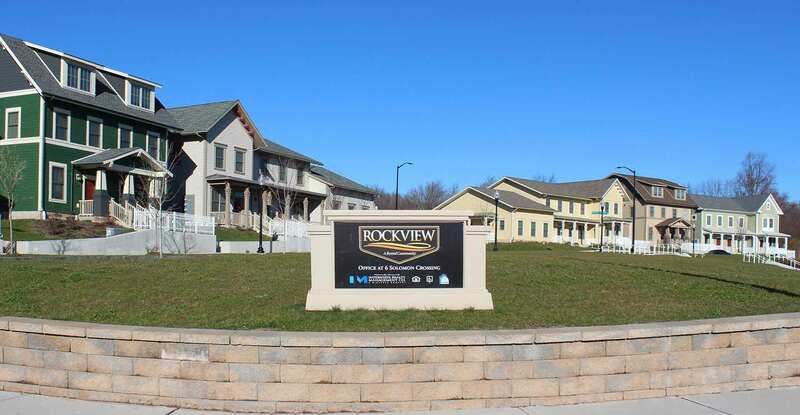 The development incorporates two distinct communities known as Brookside and Rockview. 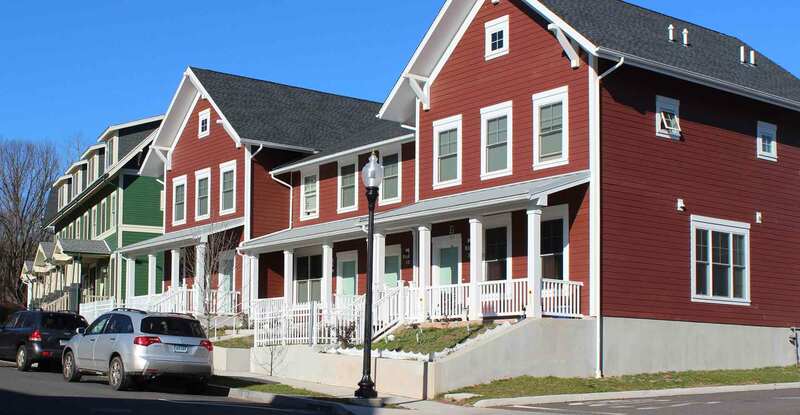 Of the total 433 units, approximately 400 will be rental properties, while the remaining will be homeownership units sold to low/moderate-income and market-rate households. A community center, a management building and a storage facility are also included. 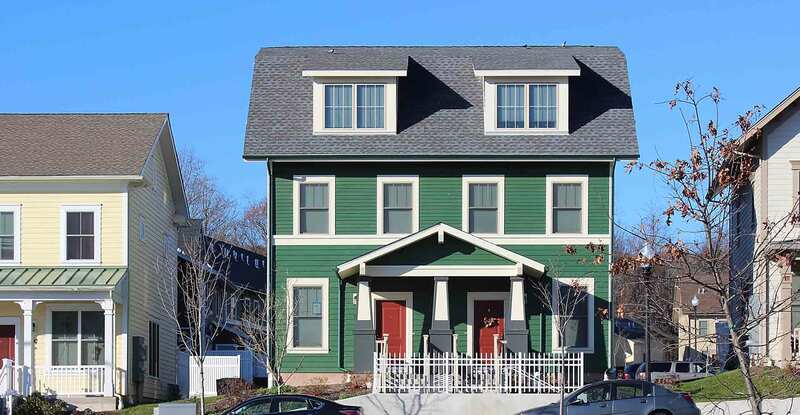 Designs of the new dwellings were based on five vernacular styles of architecture found in New Haven (Italianate, Victorian, National, Arts & Crafts and Colonial). Units vary in number and type, from two to six units. 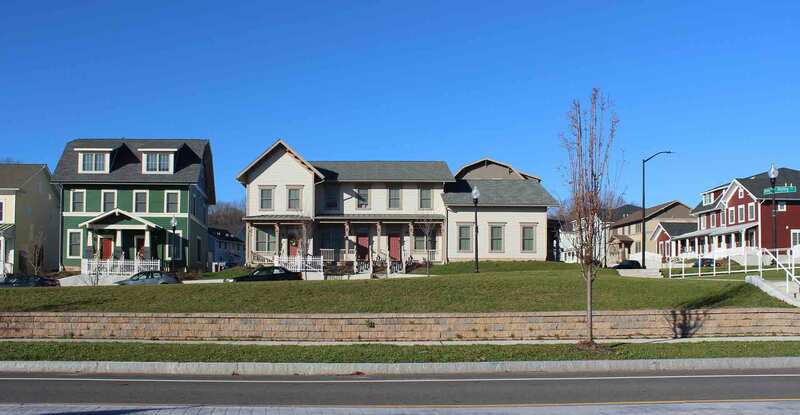 This maximizes the number of 2- and 3-story buildings on the property, which contributes to the residential neighborhood scale and integrates the development into the community of privately-owned homes nearby. 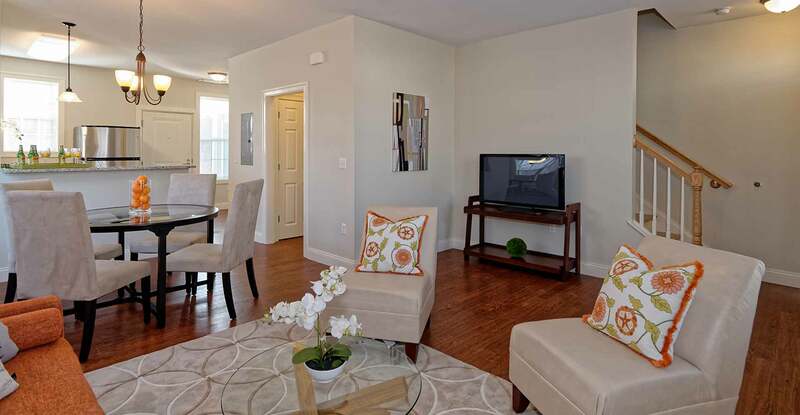 A variety of exterior colors contributes to residents’ sense of individuality. The new development includes all new roads and utilities and incorporates a completely new street grid to ensure a walkable area. It also reconnects the community to its neighbors in Hamden and surrounding areas. 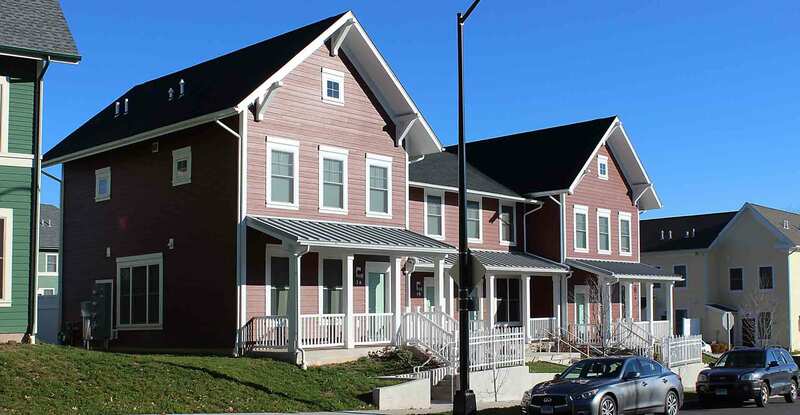 All units have direct entrances to the street, and inclusion of porches and covered entries contribute to a sense of safety and security. Some of the sustainable design features incorporated include Energy Star appliances and bioswales to channel stormwater. The structures utilize “Green Communities” principles, including energy-efficient design techniques, reduced water use and the use of local materials.